Dr. L. Thomas Chin is a board certified surgeon, specializing in liver transplantation. He formerly served as Assistant Professor of Surgery at the University of Wisconsin School of Medicine. In addition to transplantation, Dr. Chin also performs hepatobiliary surgery, laparoscopic splenectomy and hepatectomy, and general surgery in cirrhotics. Dr. Chin performs operations and sees patients post-transplant to ensure proper healing is taking place. He completed his medical degree at the University of Massachusetts Medical Center, followed by a residency at the University of Maryland Health System, where he served as Administrative Chief Resident. 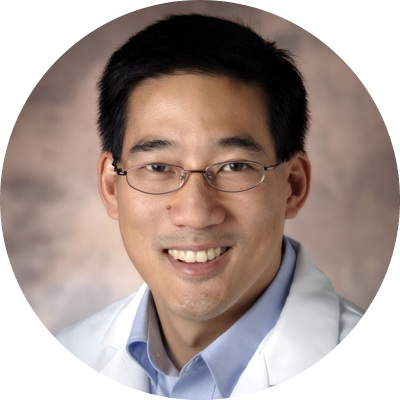 Dr. Chin also completed fellowships at the University of Wisconsin Department of Surgery. Surgery, specializing in liver transplantation.